I have finally stopped being on the verge of tears about the end of summer, and am getting in the fall spirit. I am putting all of my fall themed items on sale for 20% off all this week! Hurry, though... the sale ends on Friday. 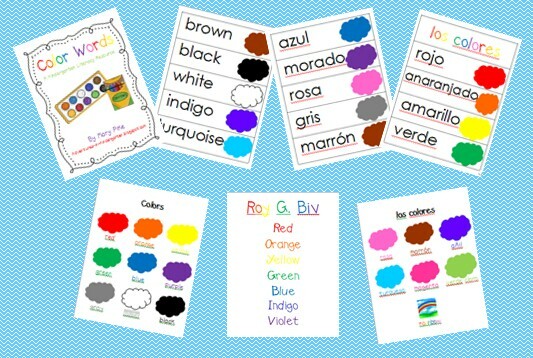 Looking for a fun way to spice up your math centers? 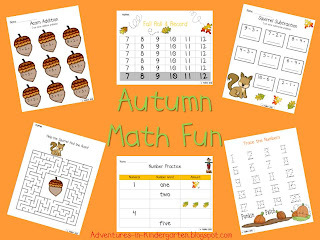 Check out my Autumn Math Fun unit. It includes 20 pages of learning fun for only $3.20. 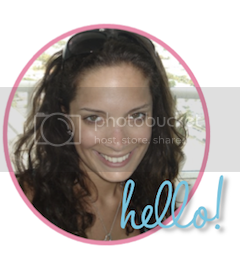 Here's a freebie! You can use this number tracing page as center work, homework or for fast finishers. 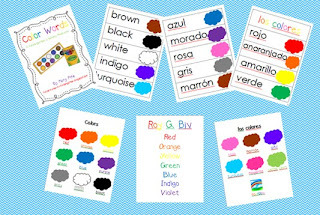 You can even laminate it or put it in a binder sleeve and use with a dry erase marker to make it green! October is Fire Safety Month. I have three great options to make learning about fire safety super fun in your classroom! 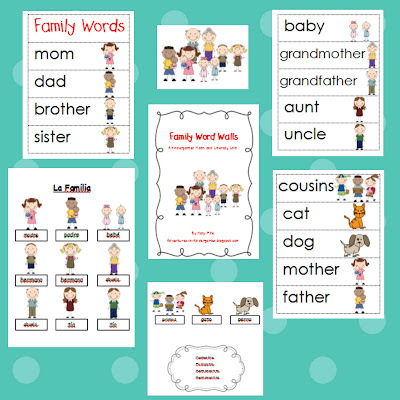 I am throwing my Family Word Walls and Color Word Walls into the sale too, because why not?! ?